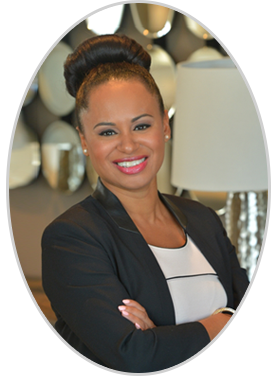 The time and attention Alyssa devotes to educating home buyers and sellers has put her in high demand as a Real Estate Educator, teaching Buying and Selling Fundamentals to the public, through the Department of Continuing Education, now in her fifth consecutive year. 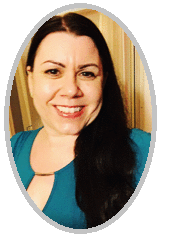 With a background in counseling, Alyssa is sensitive to the time and care necessary in assisting her clients with the utmost of patience and understanding. Alyssa has always operated her business from one fundamental belief; building life long client relationships is the only way to achieve a successful business and she applies this philosophy to every client interaction. Alyssa’s mother, also a previous banker at the Royal Bank of Canada with over 20 years of service, made the move into the Real Estate Industry a few years prior to asking her eldest daughter to join her in 2002. It was a perfect fit! 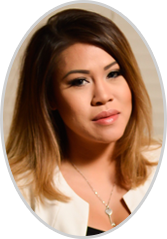 Being a Realtor enables Alyssa to use her skills and education most efficiently and dynamically, while providing flexibility of schedule as a professional business woman and mom. Olivia Dunstan brings over 20 years experience in client relations and customer care with a background in Economics, Marketing and Accounting to the Alyssa Dotson Real Estate Team. Her exceptional ability to connect and relate to clients needs while ensuring their expectations are not only met but exceeded enables and strengthens the connection between the Team and the clients they serve. Olivia strongly believes that in order to achieve success, the implementation of a management philosophy is necessary. This allows for an initial identification and future satisfaction of each clients stated and unstated needs and wants. As our Client Relations Manager, Olivia handles a wide range of customer inquiries, client communications and is primarily focused on overall client satisfaction. Olivia is responsible for the synchronization of sales, marketing, customer service and technical support. 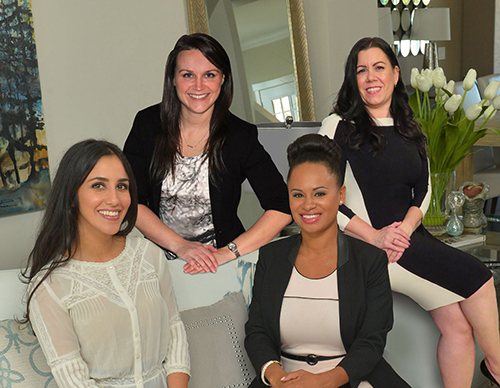 The Teams goal is to build long lasting business relationships with each and every seller and purchaser that works with the Alyssa Dotson Real Estate Team. Please contact Olivia directly at 778.996.4630 if you have any questions, concerns or feedback. Your input is valued and sincerely appreciated. Melissa brings over 20 years of exceptional customer service experience to the Alyssa Dotson Real Estate Team. 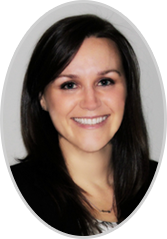 Melissa's excellent ability to connect with clients and team members, ensures that all expectations are met and exceeded. As Executive Assistant, Melissa handles social media management, updates website, blog and online listings, as well as email communication for the Alyssa Dotson Real Estate team. Melissa contributes to the day to day administrative business operations to ensure all aspects of the team run smoothly. A commitment to professionalism and the cooperative development of unique, personal goals forms the foundation of any strong financial plan. Abby brings with her over 10 years of customer service, banking and financial service experience with 3 years in the insurance industry, to the Alyssa Dotson Real Estate Team. Abby understands that her clients are in different stages of life: you might be purchasing a first home, financing a child’s post-secondary education or planning for retirement. She believes that personalized service is essential when matching clients with the right financial security products and services. As a Sun Life Financial Advisor, Abby is dedicated to learning about your personal goals. She will use them to build a financial security plan focused on your specific needs. Once your custom-tailored financial plan is in place, she will continue to work together to review achievements against your stated aims, and ensure you are comfortable and that everything is moving forward according to plan. If you ever have questions about our plans or about specific financial products, please do not hesitate to contact Abby. ‎She will set up a time to meet to review your needs and address any questions you may have. I am an independent Mortgage Broker with Mortgage Alliance and rather than lead with rates I like to start wth how I run my business. Why I do what I do. I truly think this is what sets us apart in an extremely competitive market and enhances the client experience. I am a local mom of 3. 1 boy and 2 girls. 9, 6, and 4. I worked at a corporate banking job for 14 years, 8 of which while I had children. The time raced by and the missed field trips, daycamp summers and stessful expense of childcare were just a few of the reasons I decided to switch gears and work for myself. I loved my work at the bank. Meeting new people, establishing relationships and helping simplify families' living expenses was extremely gratifying. In my experience, Mortgages are usually the largest household expense that affect young growing families. I find many people dont realize the amount of options that are available outside of their loyal relationship with their bank. In most cases, independent brokers can find better rates and better programs that fit different lifestyles and family needs. Becoming a Licensed Mortgage Broker was a perfect transition for me and one that would not be possible without my clients and their referrals of friends and family. My knowledge, commitment and drive have provided me the opportunity to be part of their families while allowing me to spend more time with mine. After completing the interior design diploma in 2010 from The Art Institute of Vancouver, Rosalynde has worked with Spacial Effects Design since early 2011. While learning the interior design ropes, she decided to continue her education and finish a bachelors degree in 2014 in Applied Design/Interior Design while keeping her position as interior and design consultant. This education and practice in the field has brought the skilled designer Rosalynde to where she is today. 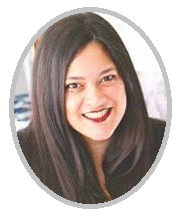 Her specialty and focus is Residential Design. While focusing on the elements of kitchens and bathrooms as the most appealing part of a home, Rosalynde is able to implent design features through renovations and asthetics which can make the whole home feel new. Rosalynde is well rounded in the design field, she can see a project from start to finish and even decorate the final project. 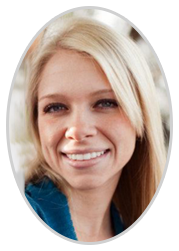 Rosalynde Stow is a valuable and imperative member of the Alyssa Dotson Real Estate Team.